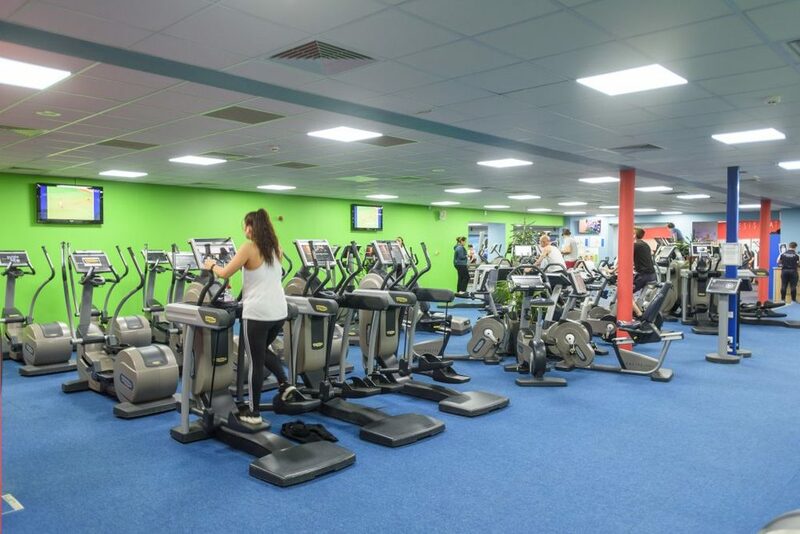 If you are aged under 18 years, you can enjoy working out with people of your own age during our junior opening hours. 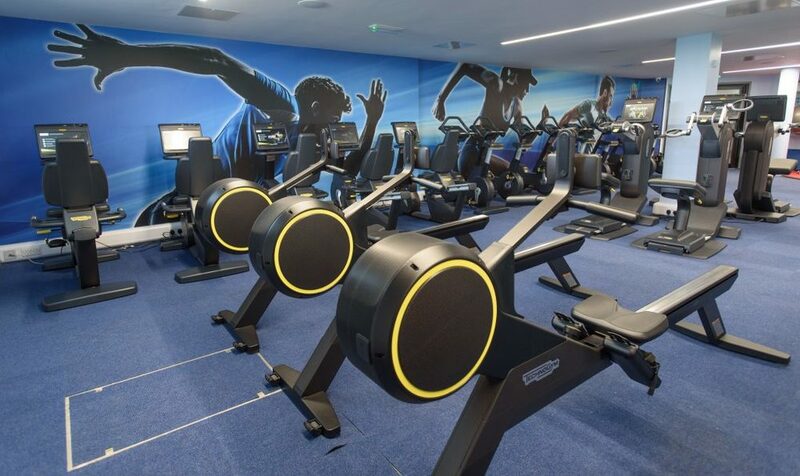 We have a vast range of equipment such as cross-trainers, bikes, treadmills, rowers and climbers, all with integrated TV and entertainment systems. 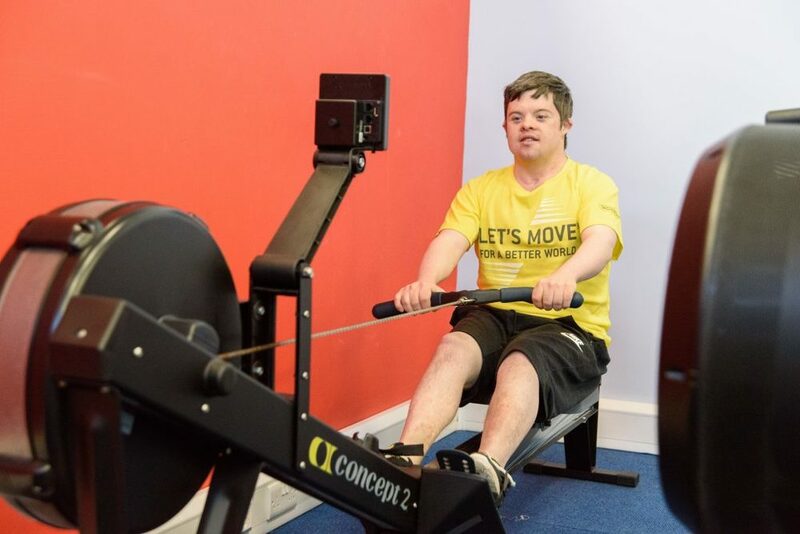 Should you choose to join Active, our Instructors will take you through an Active Activation, where we will create a tailored programme and show you how to use the equipment. Your programme will then be uploaded to your own Wellness Key. On each visit you just pop the key into the exercise equipment and your programme will start automatically, recording and storing your workout. You can view your progress using our App. If you are aged 14 years or over you can also take part in our aerobic based fitness class such as studio cycling, step, and Swimfit. In order to join, an adult must be present to sign consent for both membership and use of the App. We offer both pay-as-you-go and Junior direct debit membership options.